HSBC has announced a 30% profit rise in Q3 2013, boosted by a strong performance in the UK and Hong Kong. Reported pre-tax profit was $4.5 billion, compared with $3.4 billion for the same period a year ago, the bank said. HSBC’s home markets of the UK and Hong Kong were responsible for more than half of the group’s profits. The bank also confirmed it was being investigated as part of a global probe into currency trading manipulation. Barclays, RBS, Citigroup, Deutsche Bank and UBS have already confirmed that regulators, including the UK’s Financial Conduct Authority, have been in contact with them in relation to suggestions that currency markets could have been rigged. “We see reasons for optimism with some evidence of a broadening recovery,” group chief executive Stuart Gulliver said on the outlook for the bank. Operating expenses fell by $700 million to $9.6 billion during the period, but the bank said that was mainly due to the absence of one-off costs from last year. Underlying costs were up on the year, which HSBC blamed on investments, wage inflation and regulatory-related costs. Stuart Gulliver is aiming to streamline the bank’s operations by focusing on high-growth markets in Asia. In October, it sold its Panama business for an estimated $1.1 billion gain. 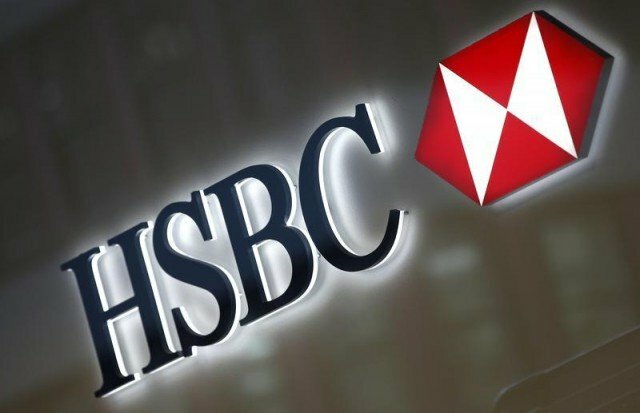 HSBC has closed or sold 12 non-core businesses since the start of the year. “Hong Kong continues to benefit from its close economic relationship with mainland China. We remain well positioned to capitalize on improving economic conditions in these markets,” added Stuart Gulliver.